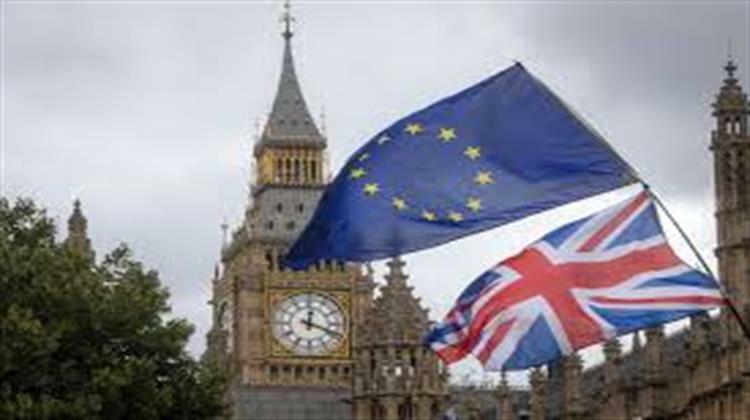 European Commission President Jean-Claude Juncker was unequivocal in his message to UK Prime Minister Theresa May on January 30, telling the embattled British leader that bloc’s divorce deal with the United Kingdom will not be renegotiated under any circumstances. “The Withdrawal Agreement remains the best and only deal possible,” Juncker told European deputies in Brussels a day after the British House of Commons rejected another attempt by May to force through an extension of the period of talks past the March 29 Brexit deadline. “The debates and votes in the House of Commons will not change that. The Withdrawal Agreement will not be renegotiated,” added Juncker, who also said, “Yesterday’s vote increased the risk of a disorderly withdrawal,” and that the EU needs to be ready “for all scenarios, including the worst”.